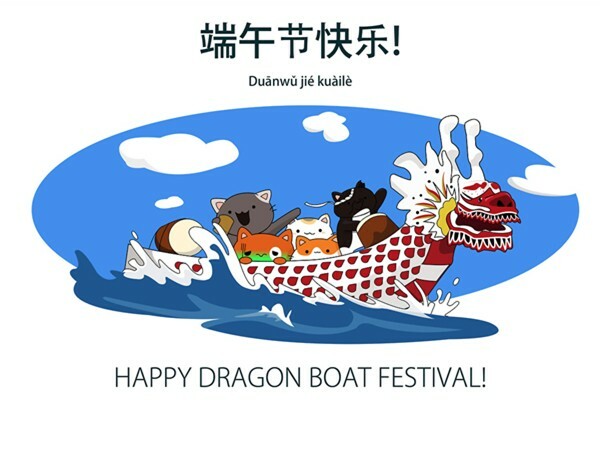 ﻿ Dragon Boat Festival Holiday 端午节假期 - Anping County Zhuoda Hardware Mesh Co., Ltd.
We will celebrate the Dragon Boat Festival (端午节) from Jun. 09 to 11 and resume work on Jun. 12. In case of any urgent, please call at +86 151 3116 9886 / +86 180 3144 5029 (Mr. Jack Gee). Wish all the ZHUODA staffs a happy and peaceful festival.